Done correctly, bringing in external food concepts can have a positive effect on sales. 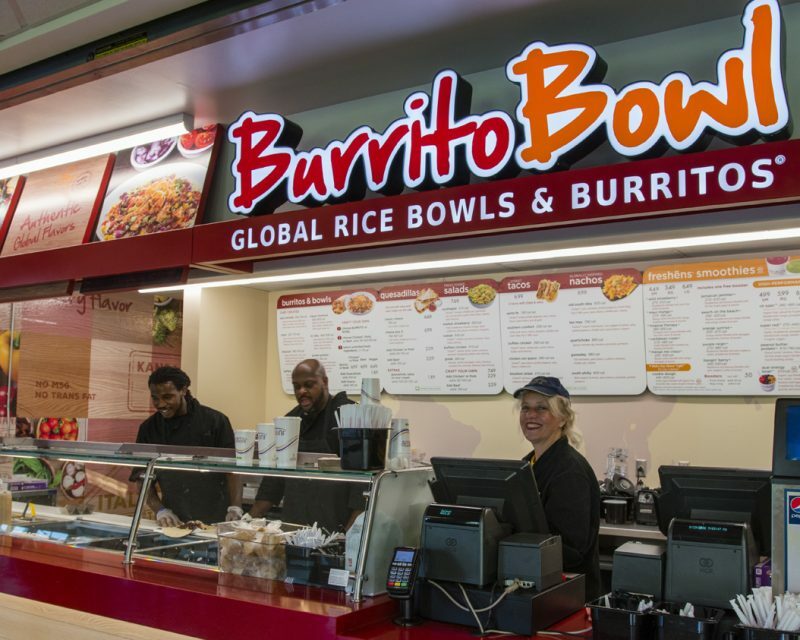 The University of Pittsburgh opened a branch of Burrito Bowl, a burrito/rice bowl/smoothie concept targeted at college campuses, in 2016. Sales at the unit have increased 60% since its opening due to its location near a campus sports complex and offerings of post-workout smoothies.